Glens Falls at Cooperstown, 5:00 p.m.
Oneonta at Albany, 7:00 p.m.
Elmira at Newark, 7:05 p.m.
*The 2012 Perfect Game Collegiate Baseball League All-Star Game has been completed and it's time for the sprint to the finish. There is one week left in the regular season and three playoff spots are up for grabs. 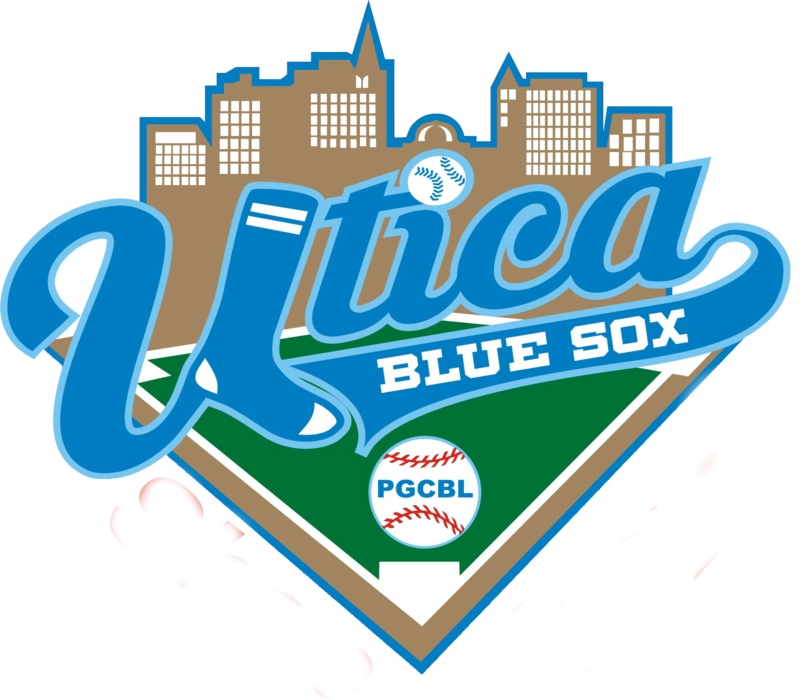 Which three teams will join Amsterdam in the PGCBL postseason? *Albany defeated Amsterdam, 3-2, on Monday night at Bob Bellizzi Field however Amsterdam still clinched the league regular season title by virtue of Oneonta's 6-3 win over Glens Falls at Damaschke Field. The Mohawks cannot be caught in the standings by any of the remaining league teams. The worst Amsterdam can finish is 30-17. Every other league team has at least 18 losses. 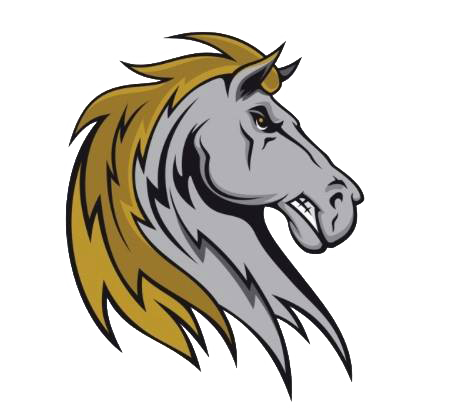 The Mohawks will have home field advantage in the league semifinals and if they advance, will have home field advantage in the PGCBL Championship Series. *If the league playoffs started today, Amsterdam would be the top seed and play fourth-place Newark. Second-seeded Mohawk Valley, by virtue of a head-to-head series lead, would meet third-seeded Glens Falls. *Cooperstown and Mohawk Valley were rained out on Monday night. The game between the Hawkeyes and DiamondDawgs was started however the game did not last the required 4.5 innings to become official. Rain stopped the game and ended it with two outs in the top of the fifth and Mohawk Valley leading 2-0. The two teams are not scheduled to meet again this season so the game has been cancelled. Mohawk Valley and Cooperstown, like Amsterdam and Watertown, will each finish the season, weather permitting, with 47 games played. *The latest Perfect Game Summer Top 30 was released on Tuesday night during the PGCBL All-Star Game. Amsterdam did move down one slot but remained in the top five overall at number four. Amsterdam is ranked behind three teams from the Cape Cod Baseball League. More on this story later tonight or tomorrow. *Despite mixed rosters in last night's All-Star Game, there were just two instances of teammates playing against one another and in both cases, it involved the Oneonta Outlaws. Sheldon Lee (U. San Francisco) of Team Griffin opposed teammate Zac Johnson (Illinois State) of Team Ebright in the third inning. Johnson worked a two-out walk. And then in the eighth inning, Jeremy Rhoades (illinois State) of Team Griffin faced teammate Orlando Rivera (State College of Florida) from Team Ebright. Rhoades forced Rivera to ground out to the right side though the speedy infielder nearly beat out the throw to first. *Last night's All-Star Game starting pitchers were Amsterdam's Chandler Shepherd (Kentucky) for Team Griffin and Oneonta's David Sosebee (Georgia) for Team Ebright. Both players were selected in the 2011 Major League Baseball draft. Shepherd was a 41st-round selection of the Chicago White Sox while Sosebee was a 48th-round pick of the Boston Red Sox. *There were eight umpires involved in last night's All-Star Game. No, they weren't all on the field at the same time. The first umpiring crew, consisting of Tim Kreamer (Home Plate), Alan Gorewitz (First Base), James Norrick (Second Base) and Dan Tomaino (Third Base), worked the first 4.5 innings of the game. In the middle of the fifth, that group was replaced by the second umpiring crew that included Anthony Sheets (Home Plate), Mitch Nathan (First Base), Ian Manlove (Second Base) and Dylan Cleaveland (Third Base). *It is mentioned in the game recap, but special attention has to be paid to the attempted steal of home by Ross Kivett (Kansas State). Team Ebright loaded the bases in the third inning against Oneonta's Sheldon Lee (U. San Francisco) of Team Griffin. Kivett had been straying a ways from third base since he was pushed over to the hot corner on a Brent Langston (Delta State) ground out. With the bases loaded and two outs, Kivett, reminiscent of Benny "The Jet" Rodriguez from the movie The Sandlot, took off for home, bringing everyone at Shuttleworth Park to their feet . Lee delievered a throw to catcher Zak Colby (Faulkner) who applied the tag to Kivett, who came in with a feet-first slide. Kivett was called out on the play to end the inning. *Speaking of Kivett, the league's leader in batting average (.401) among other categories; he will not play again this season for the Glens Falls Golden Eagles. Kivett had a pre-arranged trip to Europe scheduled before the start of the summer baseball season. He will be attending the Summer Olympic Games in London. Kivitt finished his season as the league's leader in batting average, on-base percentage (.497), runs scored (41), hits (41) and total bases (86). He also ended the summer on a 18-game hitting streak and reached base at least once via hit, walk or hit by pitch in all 40 games he played. *The top of the third inning in last night's All-Star Game with Sheldon Lee on the mound also included a 1-3-6-1-4-2 pick-off at first base. Lee is tied for the league lead in pick-offs with Albany's Blake Smith (Morehead State). Newark's Joe Landi (Rhode Island) was the runner picked off of first. The inning also included Kivett's steal of home and an Oneonta-Oneonta match-up with Lee and Zac Johnson (Illinois State). *The hardest hit ball of the night came in the bottom of the ninth inning by Watertown's Brandon Cipolla (Holy Cross). With a runner on first and one out, Cipolla hit what was almost a missle over the Chain Monster in left field. Cipolla was not involved in the Home Run Derby but does have four belts in 35 games for the Purple and Gold this summer. *Three players played the entire All-Star Game last night - Amsterdam's Giuseppe Papaccio (Seton Hall) of Team Griffin, Mohawk Valley's Chris Cruz (Cornell) of Team Ebright and Glens Falls' Alberto Morales (Clarendon) of Team Ebright. Papaccio played the majority of the game at shortstop and then switched to second base in the ninth inning. Morales started at designated hitter for the Ebright's and then moved to third base in the middle of the game. Cruz played the entire nine innings in right field. *Amsterdam leads the PGCBL in shutouts with four. So, in an All-Star Game at Shuttleworth Park featuring three Amsterdam pitchers - Chandler Shepherd (Kentucky), Mark Leiter Jr. (NJIT) and Rocky McCord (Auburn), it was only appropriate that the game ended in a shutout. Last year's All-Star Game in Elmira featured a combined total of 11 runs in a 7-4 victory for the PGCBL East. *Overall, 47 players competed in the 2012 PGCBL All-Star Game. *Newark's Daniel Thorpe (Saint Joseph's, Pa.) was the lone pitcher to log more than one inning last night. Thorpe was a late addition to the Team Ebright squad because several pitchers selected for Team Ebright were not able to pitch. *Just four of the 18 combined pitchers were able to retire the side in order on Tuesday night - Watertown's Jonathan Perez (St. Mary's, Texas) of Team Ebright, Watertown's Bryan Chudy (Clarkson) of Team Griffin, Oneonta's Jeremy Rhoades (illinois State) of Team Griffin and Albany's Trevor Lacosse (Bryant) of Team Griffin. *All-Star MVP Giuseppe Papaccio's (Seton Hall) home run on Tuesday night was his first this summer. Papaccio had not homered in Amsterdam's first 40 games. The home run will not count in his statistics. *For the most part, the summer baseball season is a marathon. With one week left in the regular season, the race to the finish is now on. Hopefully the weather between now and next Wednesday cooperates. *The biggest game in the playoff chase tonight comes in the Capital District where Oneonta and Albany square off at Bob Bellizzi Field. Heading into tonight's games, both the Outlaws and Dutchmen are on the outside looking in at the playoff picture. Oneonta sits in fifth, one game back of Newark, while Albany is in sixth, one game behind Oneonta and two back of Newark. The Outlaws have had Albany's number so far this season winning all three meetings by a combined score of 33-10. The most recent meeting came at Damaschke Field just over a week ago; the Orange and Black prevailed in a 12-3 triumph. Oneonta has been to "The Bob" just once this season; that was all the way back on June 17. Oneonta won two in a row before the All-Star break but both those games came at the friendly confines of Neahwa Park. Away from home, the Outlaws have dropped five-straight and haven't won since July 9 at Cooperstown. Albany rolled into the All-Star break with a low-scoring win over Amsterdam. Albany is 5-4 in its last nine games In their most three recent wins, the Dutch has held opponents to two runs or less. At home, Albany has gone 10-9 - three of those 10 wins have come in the last four games at "The Bob." *The top two teams in the league standings meet tonight at Vet's Park in Little Falls to resume the Mohawk River rivalry as Amsterdam and Mohawk Valley collide. The DiamondDawgs currently lead Glens Falls for second place based on a head-to-head tiebreaker though Mohawk Valley's cushion over fourth-place Newark has dwindled to just a half-game with one week left in the season. Three of Mohawk Valley's remaining seven games come against Amsterdam and two of those three are scheduled to be played in Little Falls. So far this season, Amsterdam has gone 8-1 against Mohawk Valley. The Dawgs slogged into the All-Star break with a rain out at home on Monday that came on the heels of a 1-5 stretch last week with a sole win over Oneonta at home. Meanwhile Amsterdam dropped a 3-2 decision on the road at Albany on Monday but the Mohawks still clinched the division title with help from Oneonta's defeat of Glens Falls. 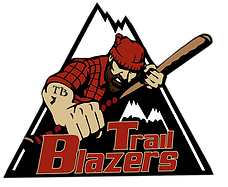 Two of the last three Amsterdam-Mohawk Valley games have come down to the final at-bat; Amsterdam won both of those games - played at Shuttleworth Park - on walk-off hits by Zak Colby (Faulkner). Amsterdam's last trip to Vet's Park, where it is undefeated this year, resulted in a one-hit shutout by Chandler Shepherd (Kentucky) in a 8-0 victory. The Mohawks and DiamondDawgs are 1-2 respectively in the league in pitcher strikeouts. *The early game in Cooperstown at Doubleday Field between the Hawkeyes and the Glens Falls Golden Eagles holds playoff implications for the Green and Gold. The red-hot Golden Eagles were cooled off on Monday night in a 6-3 loss at Oneonta. 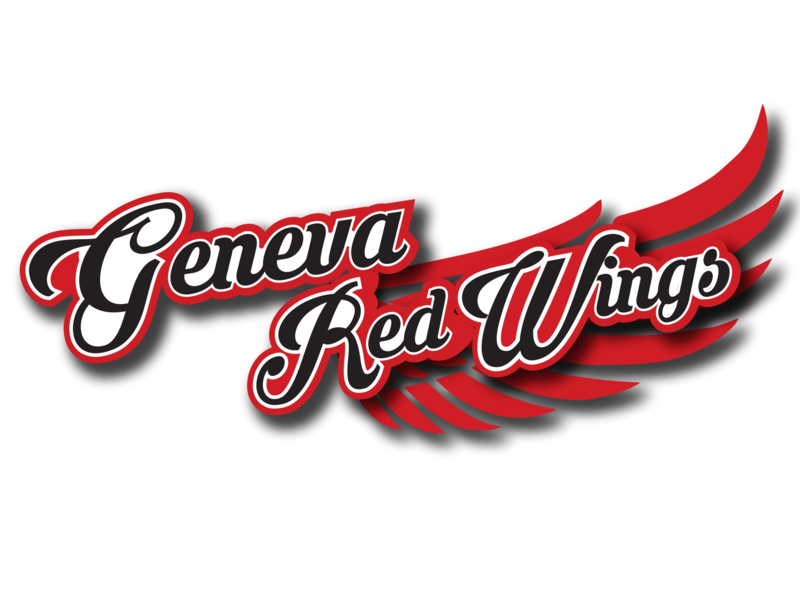 Glens Falls entered the All-Star break with five wins in its last six games though because of the loss at Oneonta, the Eagles find themselves tied for second with Mohawk Valley. The head-to-head tiebreaker favors the DiamondDawgs, who won the regular season series with the Golden Eagles, four games to two. The Eagles have eight games remaining in the final week of the season and those eight games will come at one per day over the next eight days. Glens Falls and Cooperstown have not played since a June 27 doubleheader at East Field. The Golden Eagles swept the Hawkeyes that day and scored 27 runs in the process. The 21 home runs clubbed by the Eagles are the second-most in the league however the Green and Gold will play the final week of the regular season with all-star Ross Kivett (Kansas State). While the loss of Ross Kivett hurts, the Eagles need to improve upon their 4.70 earned run average unless they want to continue to win high-scoring games. Cooperstown has the chance to play the role of spoiler against the Golden Eagles. Cooperstown clubbed out a league season high four home runs in a 10-8 win over the Eagles at Doubleday Field on June 26. Due to a combination of games rained out, scheduled off-days and the All-Star Game, Cooperstown has played just four times in the last week; two wins and two losses. The Hawkeyes did start their game against Mohawk Valley on Monday but it did not last long enough to become official. Cooperstown has nine games remaining that are scheduled for the next seven days; that includes a home doubleheader with Elmira and a non-traditional doubleheader at Albany with the completition of a suspended game. 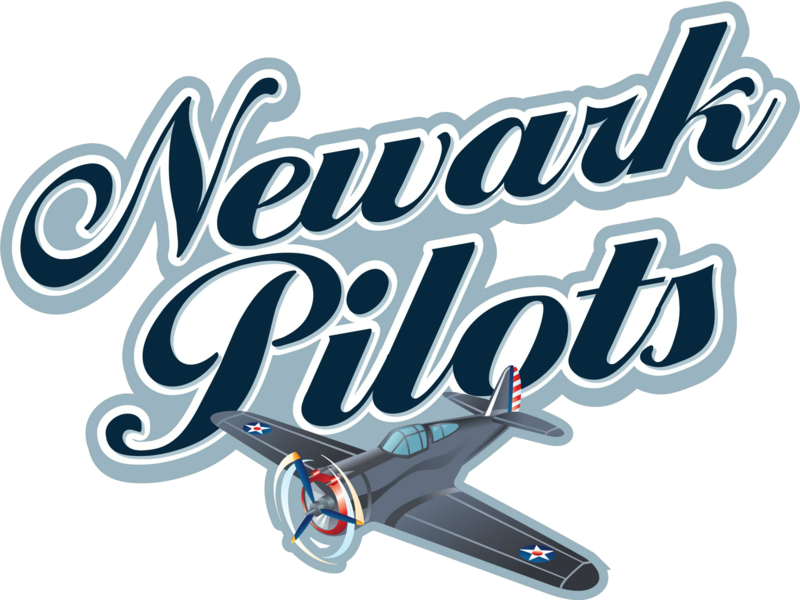 *The defending league champion Newark Pilots hope to defend their title in the PGCBL playoffs beginning next week. However, the Pilots lead over fifth-place Oneonta has shrunk to one game with one week left in the season. Those two teams are scheduled to meet the second-to-last day of the regular season. The Pilots are 7-3 in their last 10 games and are fairly well rested after having an off day prior to the All-Star Game on Tuesday night in Amsterdam. Though the last time the Pilots played the Pioneers, Elmira came out with a wild 11-10 victory at Dunn Field. Newark rallied from a large deficit to tie the game in the top of the ninth only to lose on a walk-off double by Landon Prentiss (VCU). This will be the 10th game overall between the Pioneers and Pilots; Newark leads the series 6-3. All three of Elmira's victories have come in the Twin Tiers while Newark is unbeaten at Colburn Park. 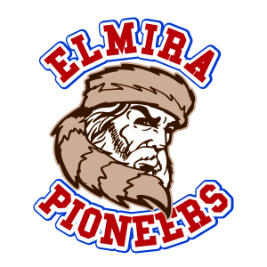 Elmira's playoff chances remain alive though the Pioneers have to win each of their remaining eight games over the course of the next week.